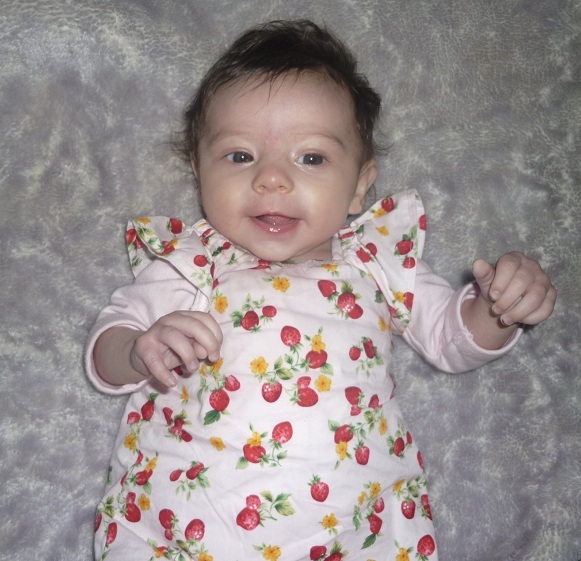 And of course its made from strawberry print fabric...her name while I was pregnant was strawberry princess. 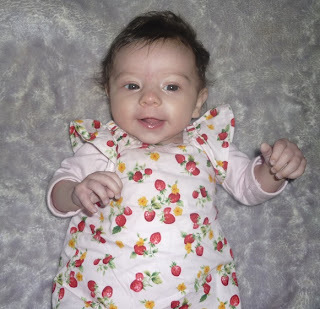 The reason I was inspired to make her a little dress ( and it was little! I had to use a dolls pattern ♥ ) was we were going on a trip to Melbourne to meet up with some friends. Someone I have known for awhile online has flown over from Perth so a few of us were getting together for a catch up. It was a great day full of fun and laughter. My youngest son loved the playground we went to. Being such an easy place for me to find/get to its perfect for meet ups with Melbourne friends! It was wonderful to finally meet Katie and her little boy. Katie has been such a huge supporter of my little business so I really treasure her friendship. There was a group photo taken but O.M.G I look like a total idiot in it LOL so I wont be sharing that! LOL I hate getting my photo taken. On the drive to Melbourne, I realized I drive pretty much straight past where my Doula lives, so I sent her a text and organized to stop in on my way home. It was so good to see her again. We haven't had caught up since Miss L was born. I must make more time to catch up with friend!